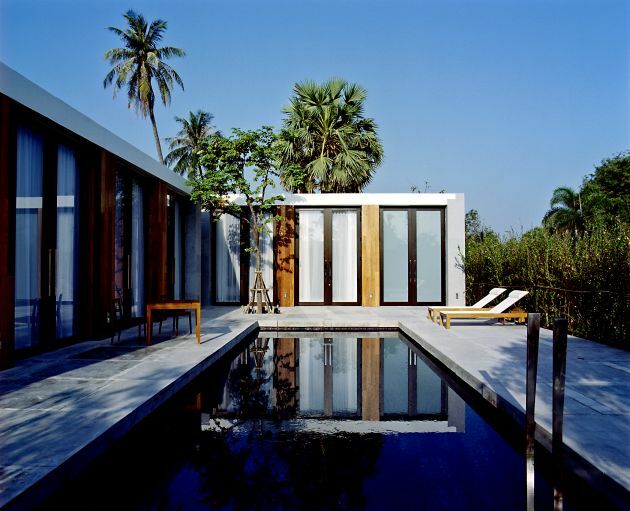 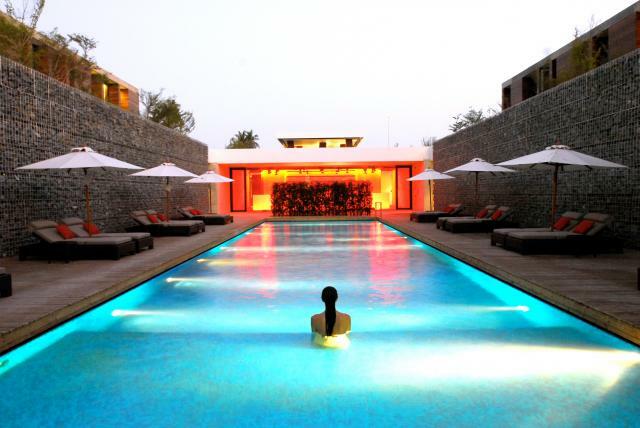 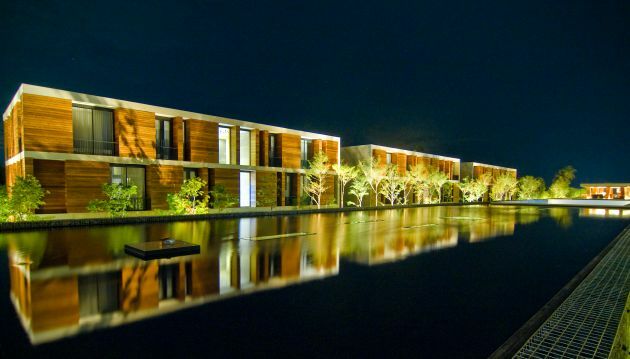 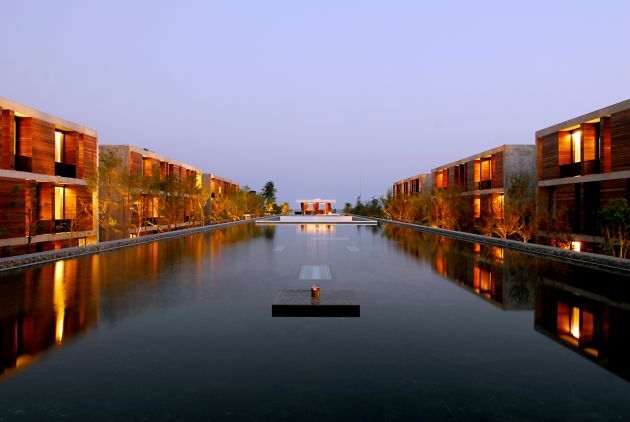 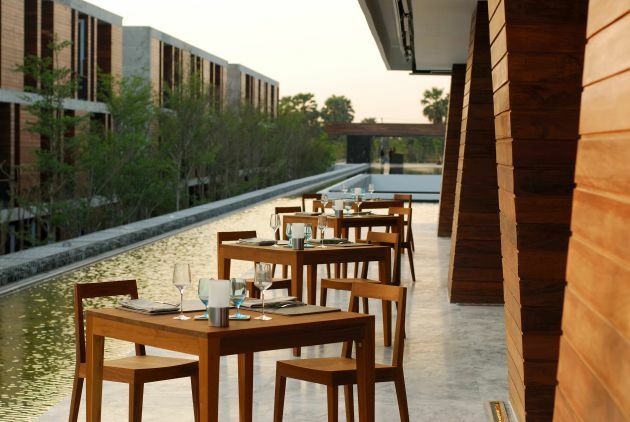 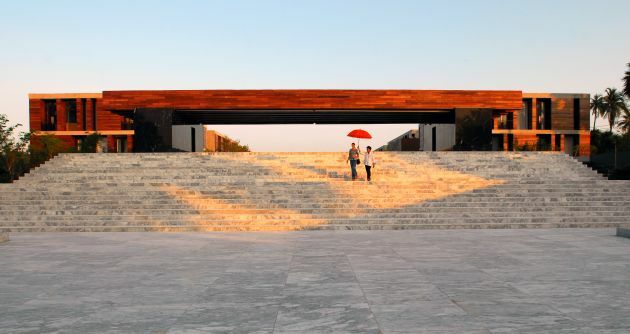 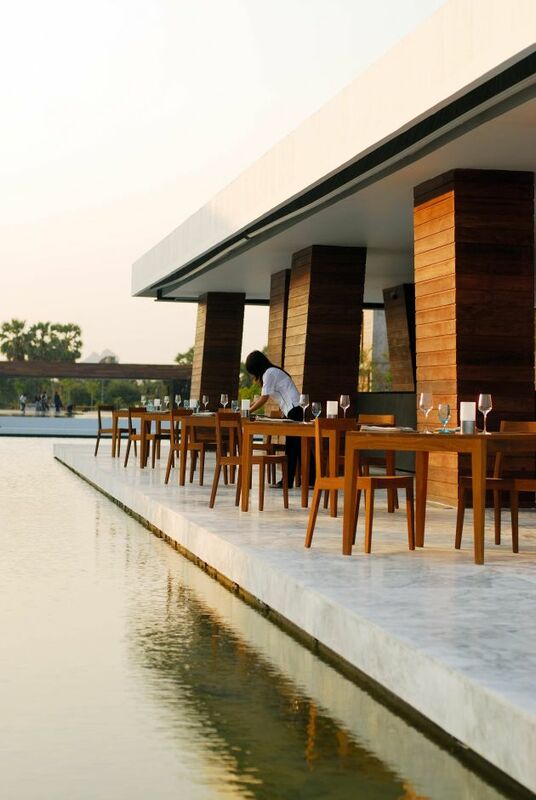 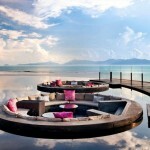 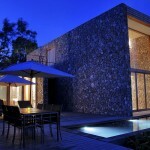 Duangrit Bunnag Architects designed the Alila Cha-Am Resort in Petchaburi, Thailand. 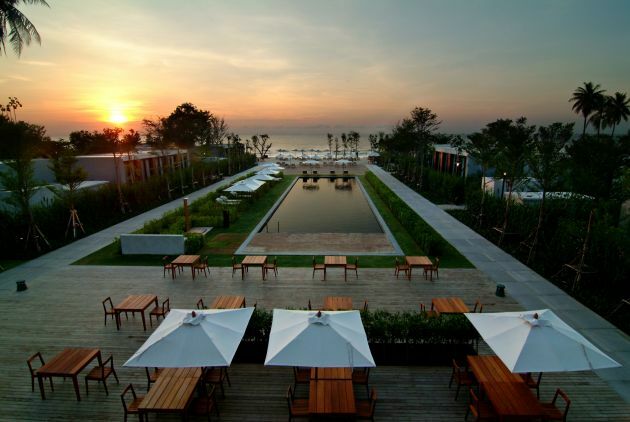 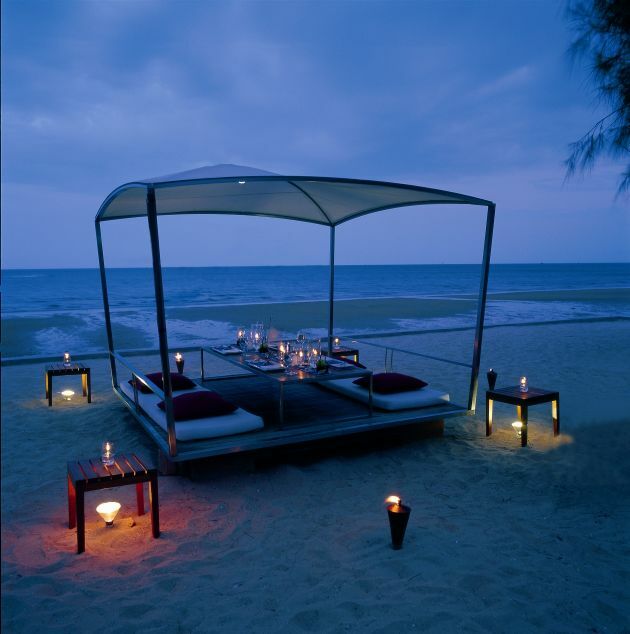 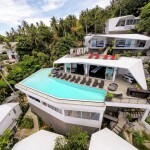 Set in the charming coastal town of Cha-Am, on the north west coast of the Gulf of Thailand, this luxurious beachside resort is designed to be a sophisticated and contemporary lifestyle destination. 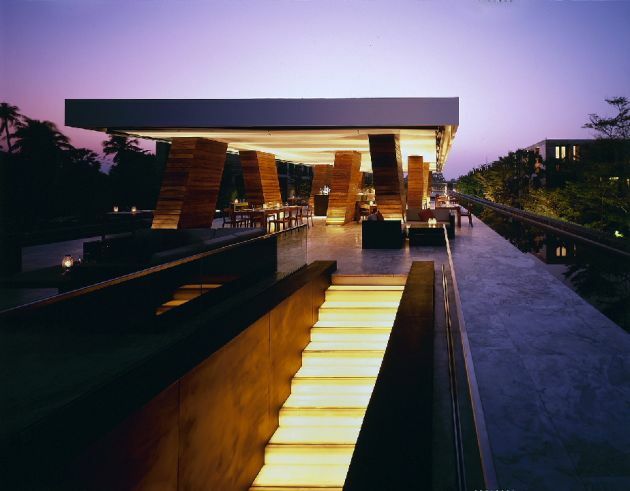 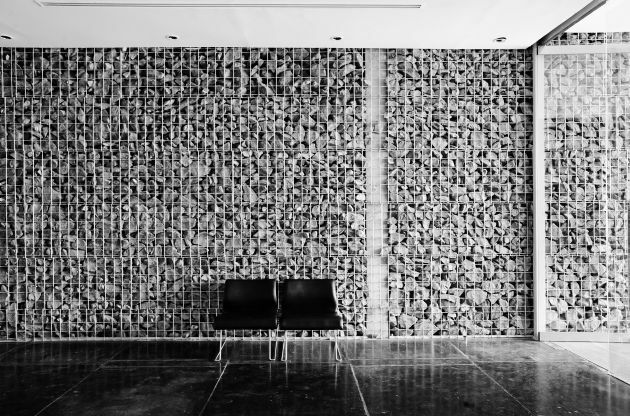 From the grand entrance stairway to the rooftop reflecting pool, every detail is understated yet unforgettable. 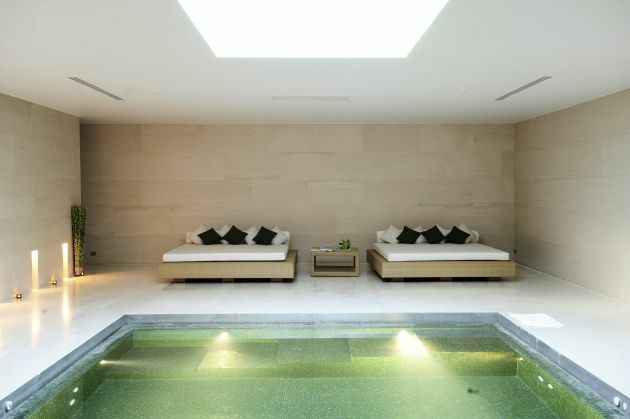 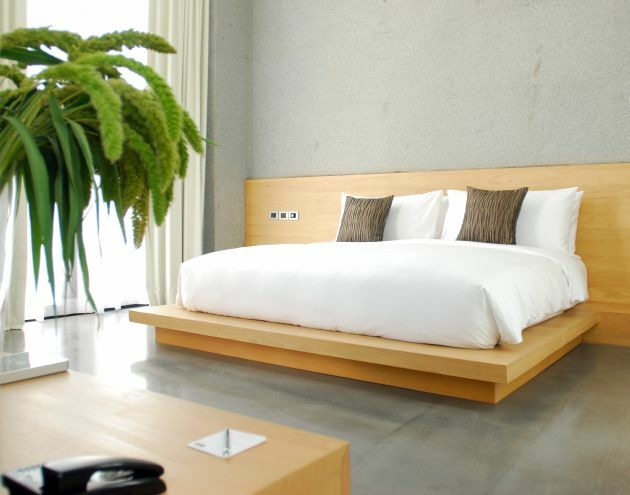 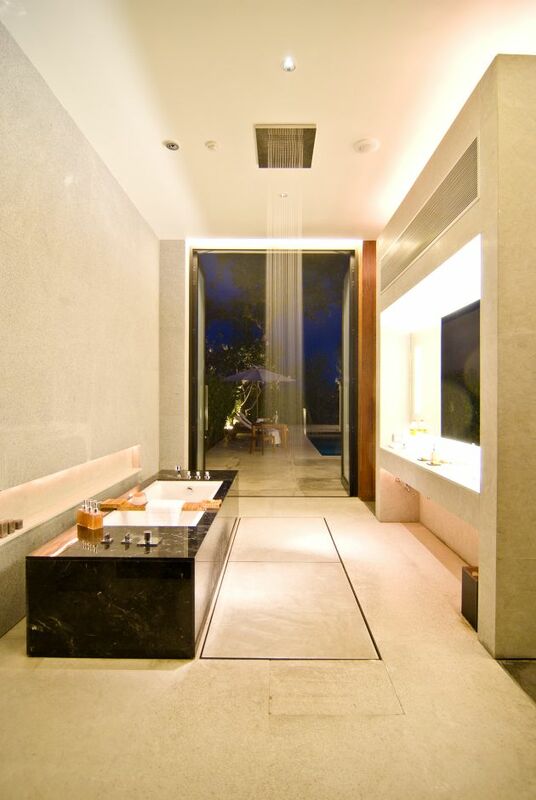 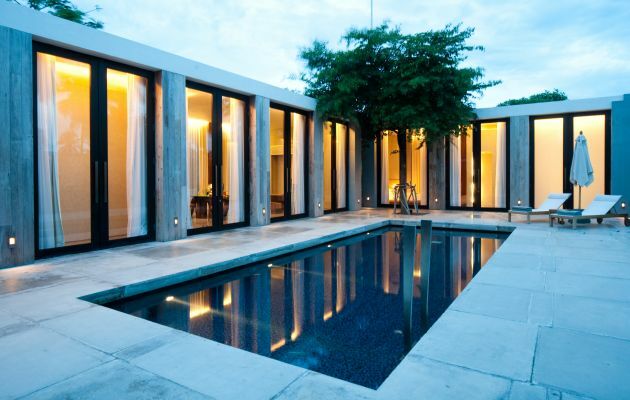 The Horizon rooms, Garden Terrace rooms and Pool Villas are conceived as personal retreats – spacious and elegant. 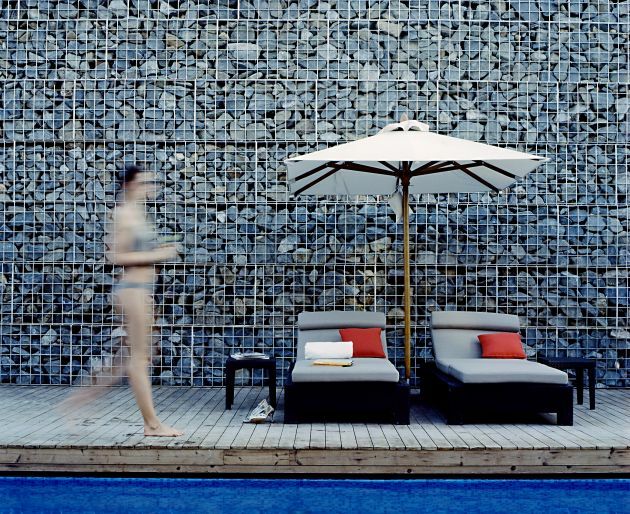 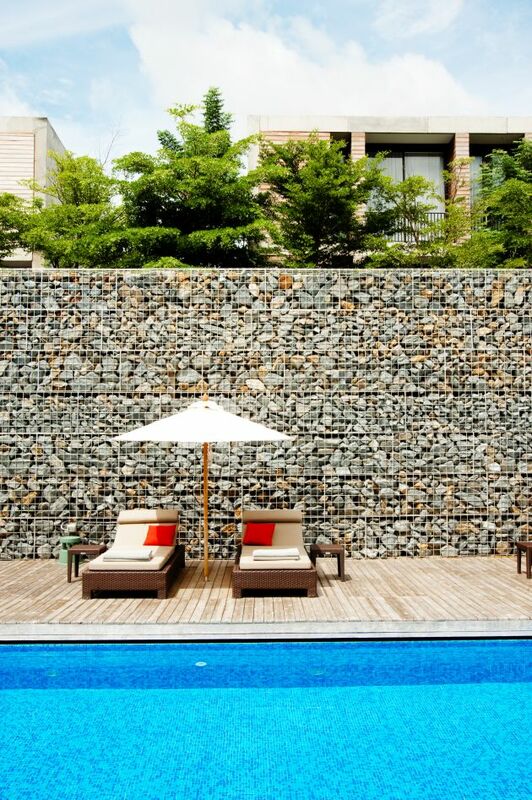 Privacy is paramount, with intimate hideaways nestled amid sprawling lawns and azure pools.